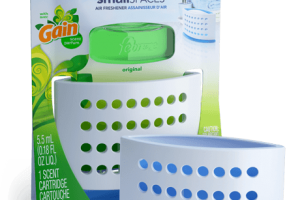 Febreze Small Spaces, Gain Scent Moneymaker! Sweet Deal! 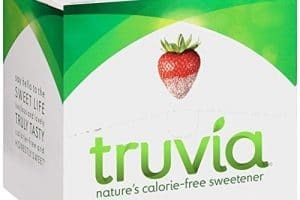 Truvia Stevia Sweetener FREE Thru 3/16! HOT! SkinnyPop Ready To Eat Popcorn Freebie Right Now! Sweet! 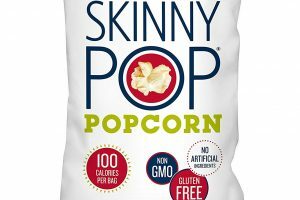 Snag Skinny Pop Popcorn FREE Right Now! Time to Stock Up!!! 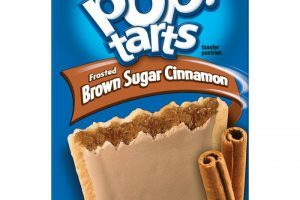 Pop-Tarts ONLY $0.80 Per Box!! Stock Up!! 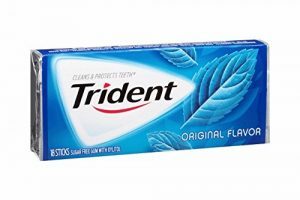 Trident Gum Only $0.50! Easy Deal! 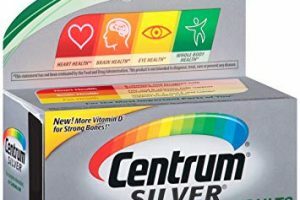 Centrum Vitamins Only $1- Digital Deal! Hurry!! 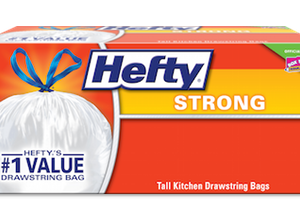 Hefty Kitchen or Trash Bags Only $3!!! Sweet! 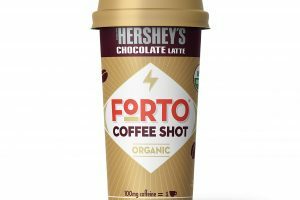 Forto Organic Coffee Shot Moneymaker! Smartphone Only Deal!! 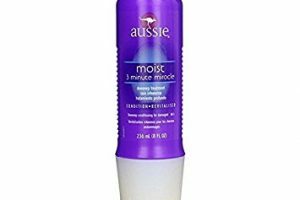 Aussie Hair Care Only $1!